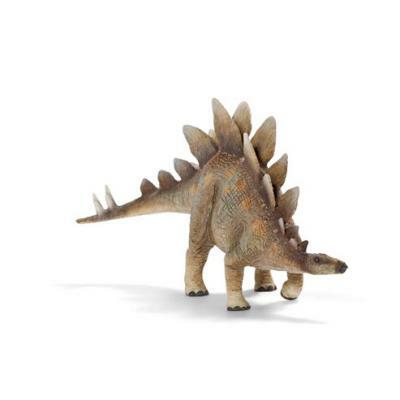 You will find Dinosaurs in this section. 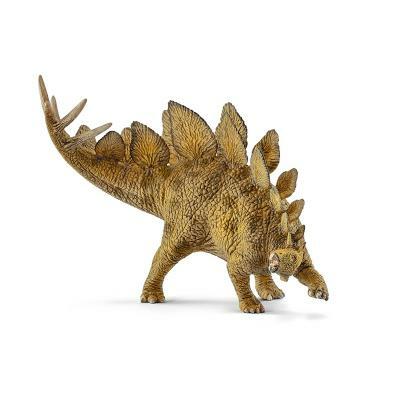 Beware of bite! 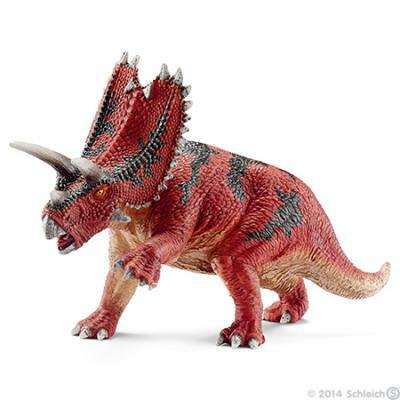 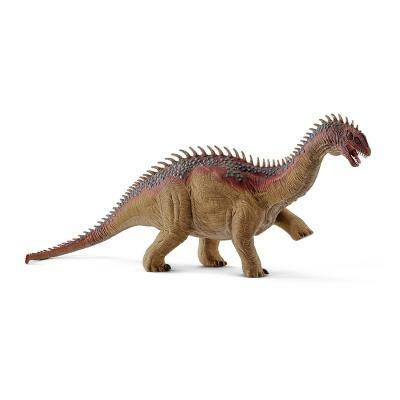 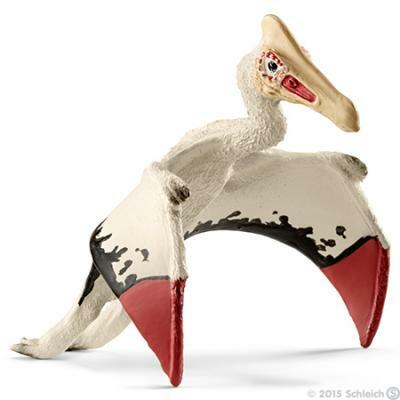 Some of the new dinos from Schleich have moveable lower jaws and can now bite.